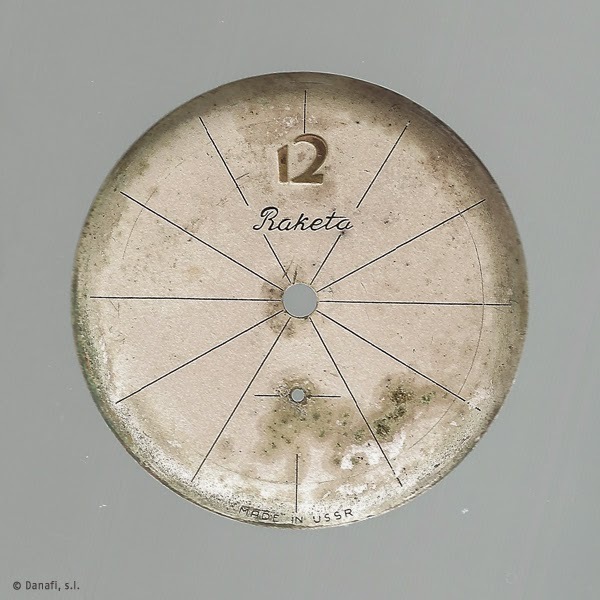 We are glad to show you a very special watch dial restoration. 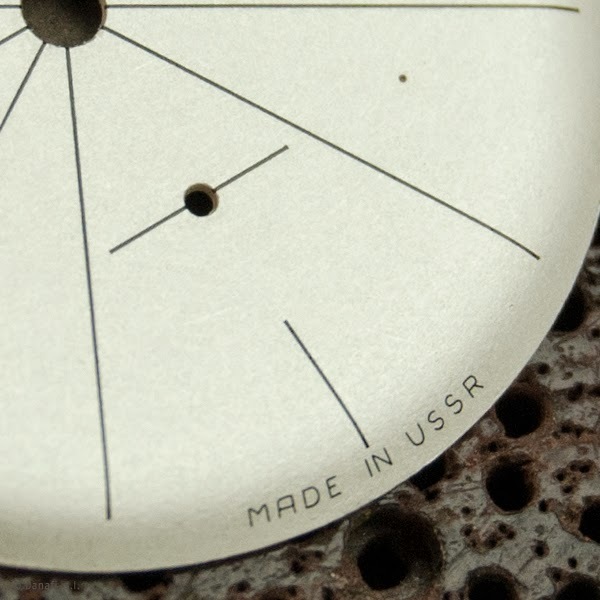 This is an Russian dial and our customer wanted to have a very good refurbishment. 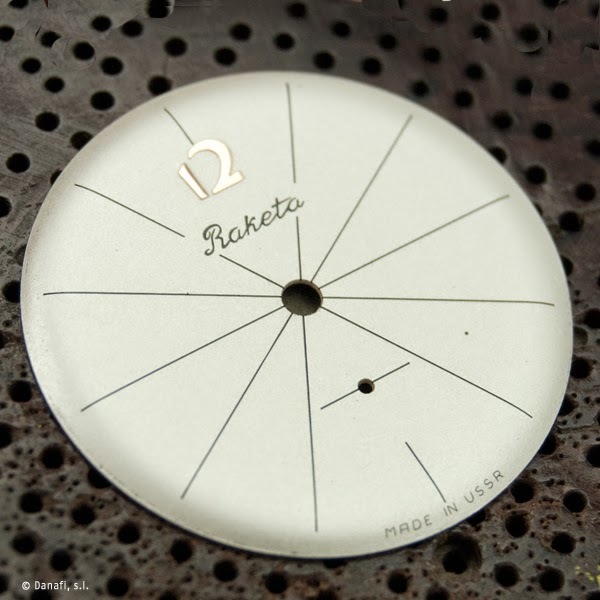 The mark dial is Raketa and We can show the12 number embossed in red gold. Here you are some photos the dial finished. In this sense, We can notice there is a little dot between 4 and 5 position. This is a defect dial surface that We cannot fixed. However the result is very good.